A month after the Huawei Oreo update started rolling out to the P10 and P10 Plus in China, those in Europe can now join the Oreo party, but the update is still in beta. 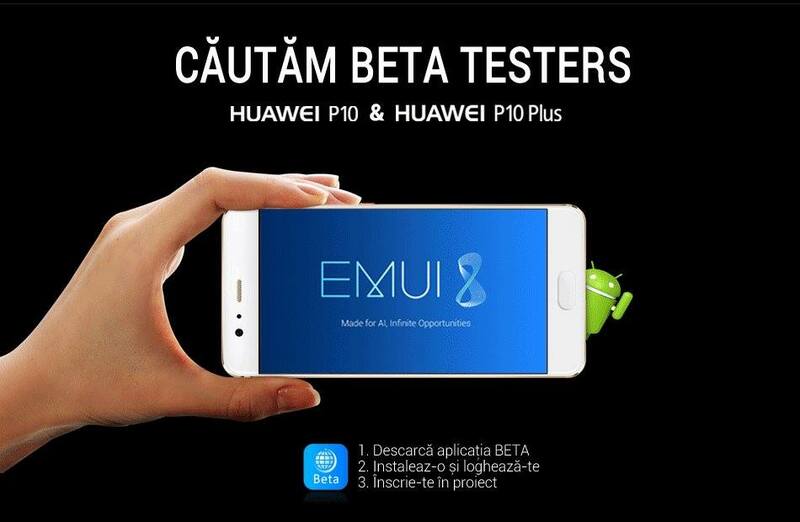 Huawei P10 and P10 Plus users in Romania can already join the beta program and thus download and install the new Android Oreo on their phones, suggesting that the update’s wider rollout is not so far away. According to Huawei, interested parties will have to download and install a beta testing app that is available on the company’s website as an APK file. This means it must be sideloaded. If you don’t know how to do it, check out this guide on how to install APK files on Android. Once you submit your interest to join the Android Oreo beta through the app, you will receive the OTA update. The update is targeting Huawei P10 and P10 Plus handsets with model numbers VTR-L09, VTR-L29, VKY-L09 and VKY-L29. If all goes according to plan, the P10 and P10 Plus handsets will start getting the stable build by the end of next month.